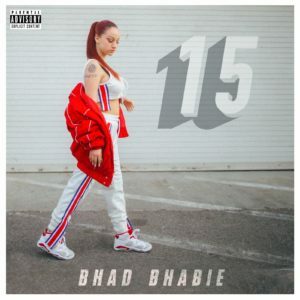 At the top of the week, Bhad Bhabie dropped her official major debut project, 15. The effort, which garnered attention from her base, gets its second visual of the week. As a follow-up to “Thot Ops (Clout Drop) / Bout That,” take a look at her music video for “Geek’d Up” featuring Lil Baby above.